Some years ago we started with serving Bed & Breakfast in and beside our historic farm. The farm is no longer in use as a company, but partly the available spaces have been adapted as a particular guest stay, each with much privacy. Much attention has been given on the interiors. We tried to preserve the original environment of the stables. In Dutch Stable means Stal, and Guest is Gast, therefore our name: GASTopSTAL. 1) The Stâl, arranged for 4 persons. 2) The Heasouder, arranged for 10, maximum. 12 persons. 3) It Bûthus, arranged for 4 persons and also to combine with the Heasouder. 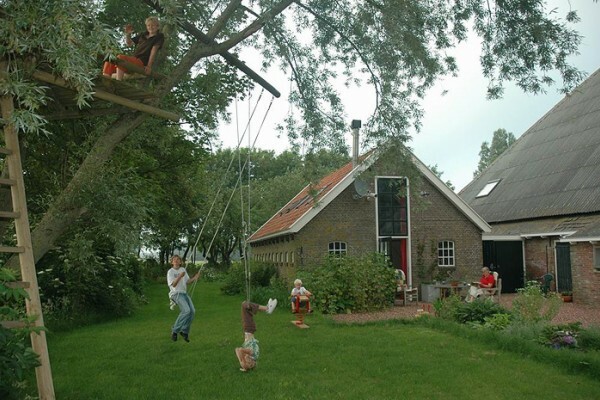 Do you have an activity in Leeuwarden? Driving by car from our rural spot you to the centre of the city will take you 10 minutes. 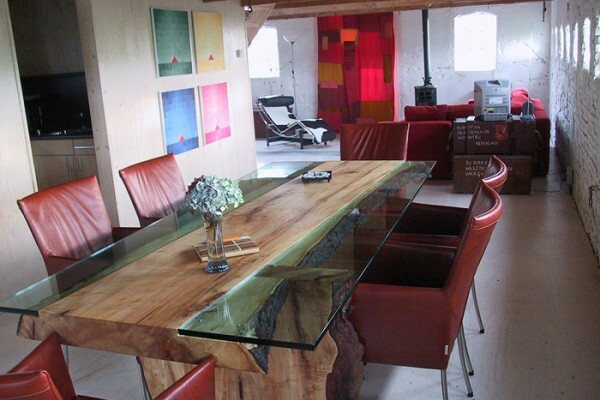 If you are on route to one of the islands Ameland or Schiermonnikoog, this B&B address is also an ideal stop in between. We are not a 5 stars hotel, but we can offer you the opportunity to spend the night in a very special way. 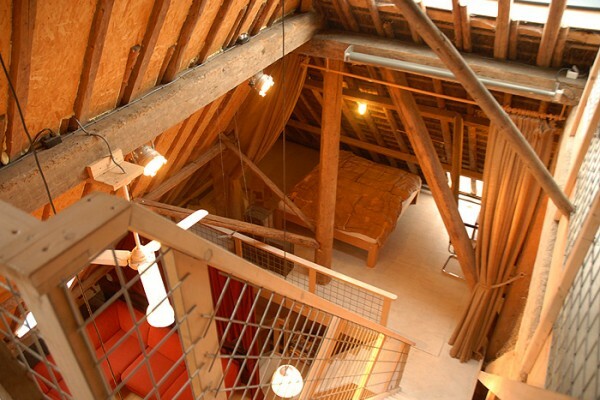 To stay in a former stable or on a hay attic: does it attract you? € 30,00 - € 40,00 p.p.p.n. We serve the breakfasts in the apartments. There is a restaurant in the village nearby, about 300 m walking. You can park your car behind our farm. We rent 4 bicycles for our guests. Smoking is allowed in apartment De Stâl, not in the other 2 apartments. De Stâl has all the accomodations on the ground floor. There is internet available in all the apartments. No experiences yet with B&B Gastopstal. Be the first! Did you stay in B&B Gastopstal? Let us know what you thought about it and help others to make the right choice! * I confirm having stayed in B&B Gastopstal. Find other bed & breakfasts in Tytsjerksteradiel or all bed & breakfasts in Friesland.